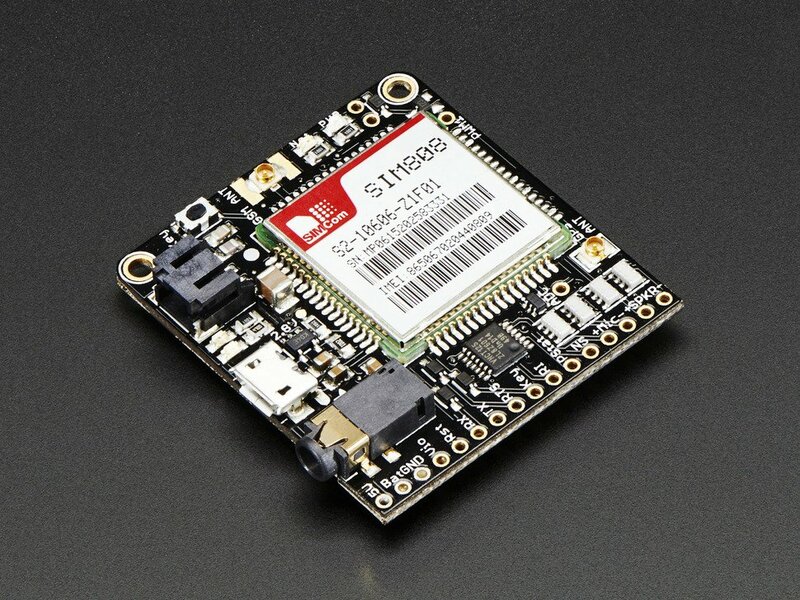 This module measures only 1.75″x1.6″ but packs a surprising amount of technology into it’s little frame. 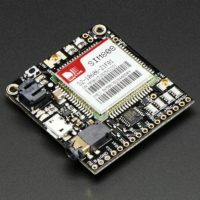 At the heart is a powerful GSM cellular module (we use the latest SIM808) with integrated GPS. This module can do just about everything. 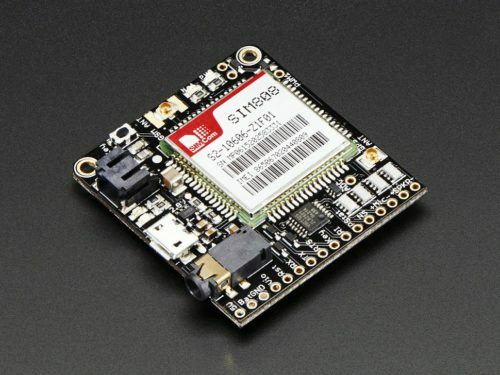 If you want a Shield Version with GPS, check out the Adafruit FONA 808 Shield – Mini Cellular GSM + GPS for Arduino click here. Required Lipoly Battery – 500mAh or larger! This 500mAh battery, or this 1200mAh will work great. 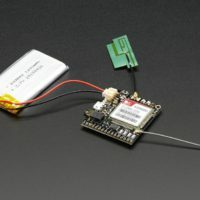 External uFL GSM Antenna – this slim one works great. 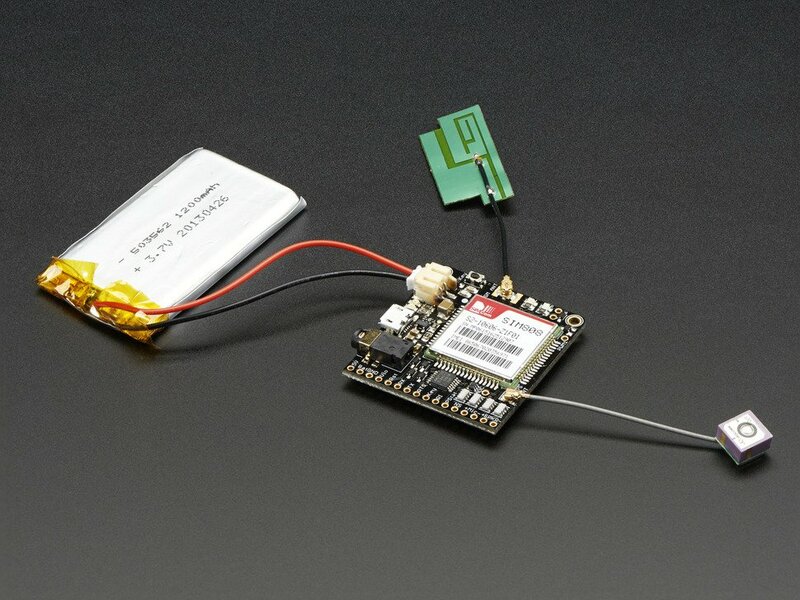 External uFL Passive GPS Antenna – like this one!